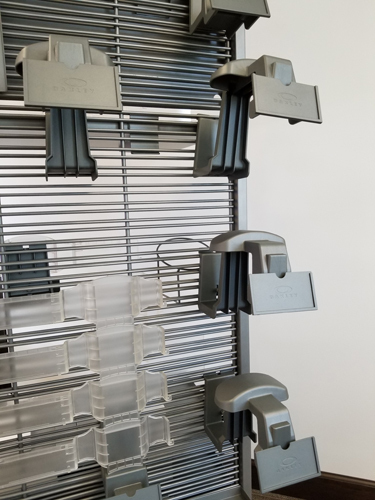 We manufacture everything from headgear displays and merchandising hooks to metal shelves which can be utilized on many different fixture types including but not limited to slat wall, wood and metal fixtures, and of course wire grid walls and fixtures. 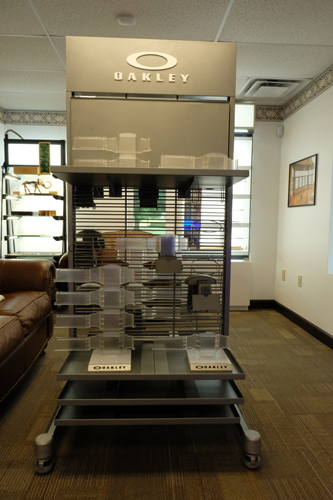 In addition to offering high levels of flexibility wire products are an affordable option that won’t break your budget. 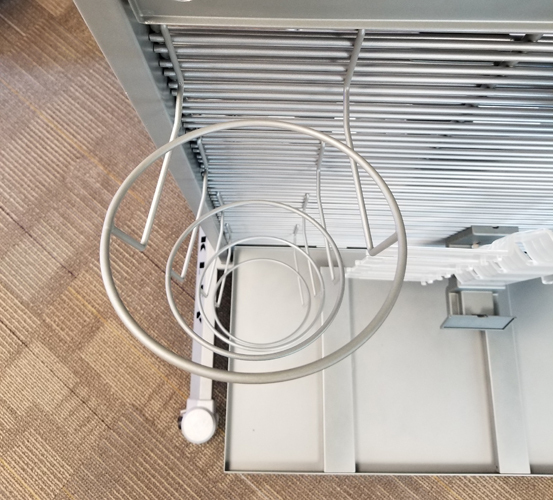 Our experience in manufacturing wire store fixture components in China insures that you receive the best product available with guaranteed quality and on-time delivery. 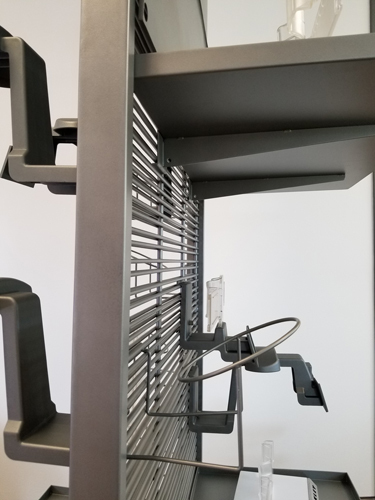 Rapid development, lighter weight than conventional face outs and hang bars, extremely flexible in their configuration and application usages- wire products could be an outstanding choice for your next product rollout. Contact us today and talk to one of our designers about what we can do for you to showcase your products utilizing this outstanding product.